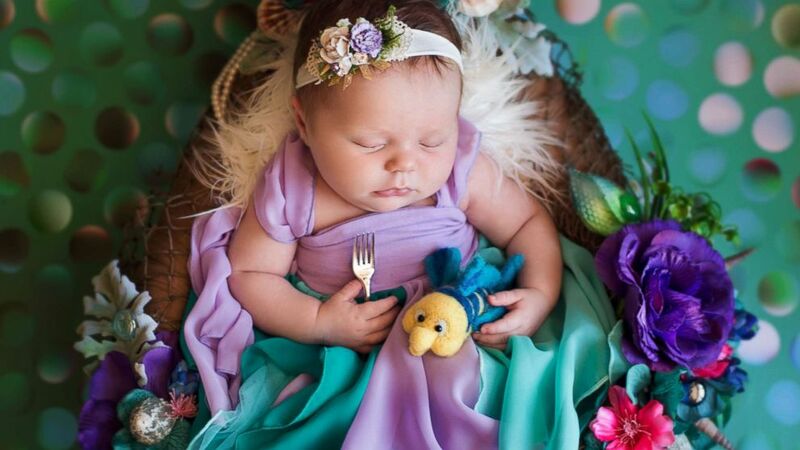 Karen Marie posed six newborn babies as Disney princesses for a photo shoot. 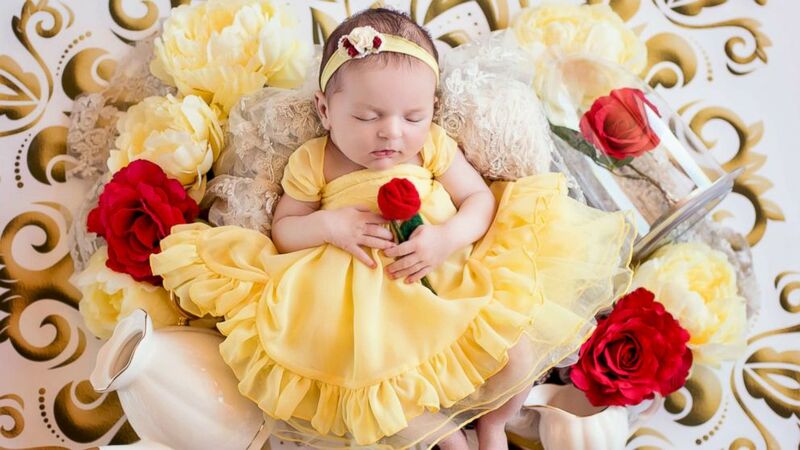 No doubt these tiny babies will always be precious princesses to their parents, but now they have the photos to prove it. Disney's "amazing tales of love and heroism have always been an inspiration to me," California-based photographer Karen Marie told ABC News. 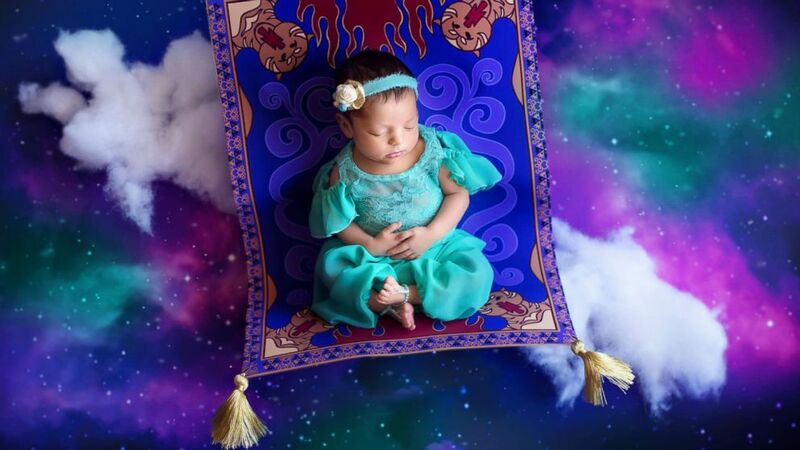 (Karen Marie/Belly Beautiful Portraits ) A photographer turned newborn babies into Disney princesses for a magical photo shoot. 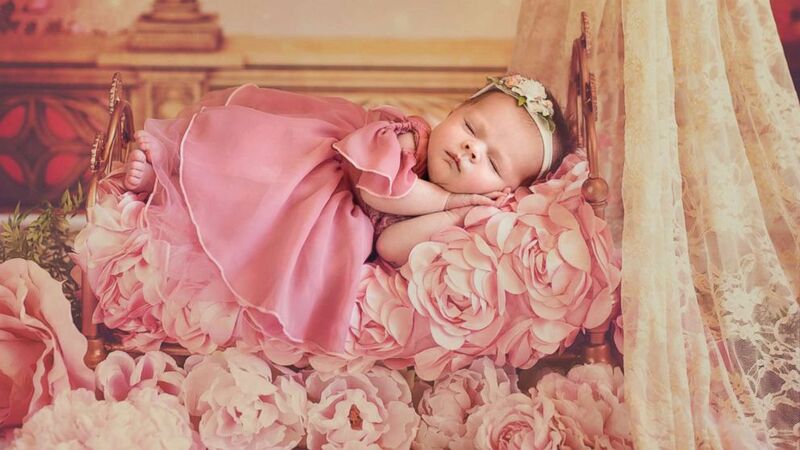 Marie and the babies' parents were surprised to find that the portraits now are being enjoyed and shared by people around the world. 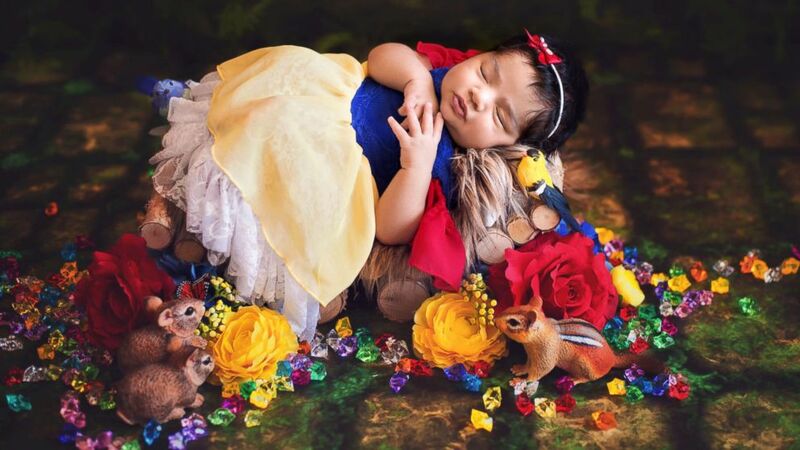 "I hope it's because I captured a small portion of the Disney story in each image and that people see the beauty in what I was trying to create," Marie said. 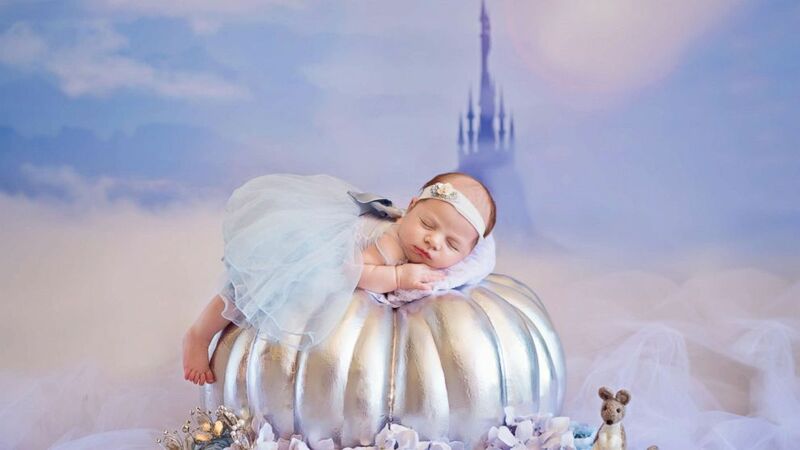 "I love seeing the parents doting over their babies dressed as princesses and their reactions to my finished work," she said. ABC News is part of parent company Disney.